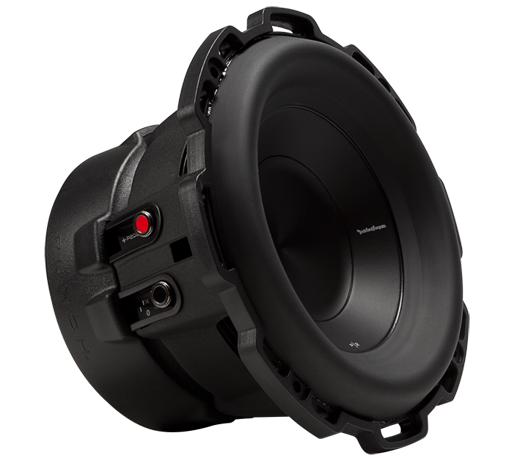 Rockford Fosgate Punch P2 Series 4-Ohm DVC Subwoofer has always been known as "The PUNCH", and this subwoofer certainly continues with the tradition. Kevlar fiber reinforced paper cones deliver bass impact you can feel along with VAST technology to increase surface cone area up to 25%. 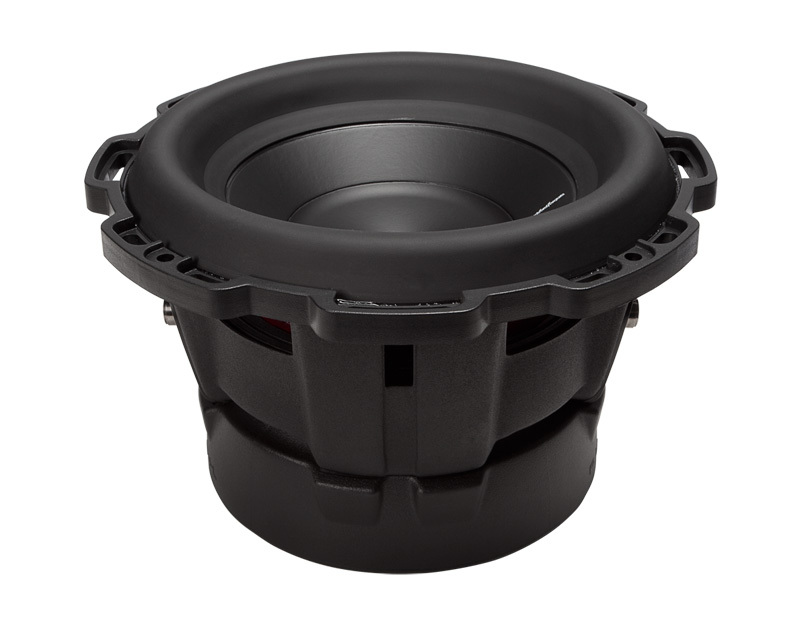 The subwoofers perform best in standard, sealed, and vented enclosures. 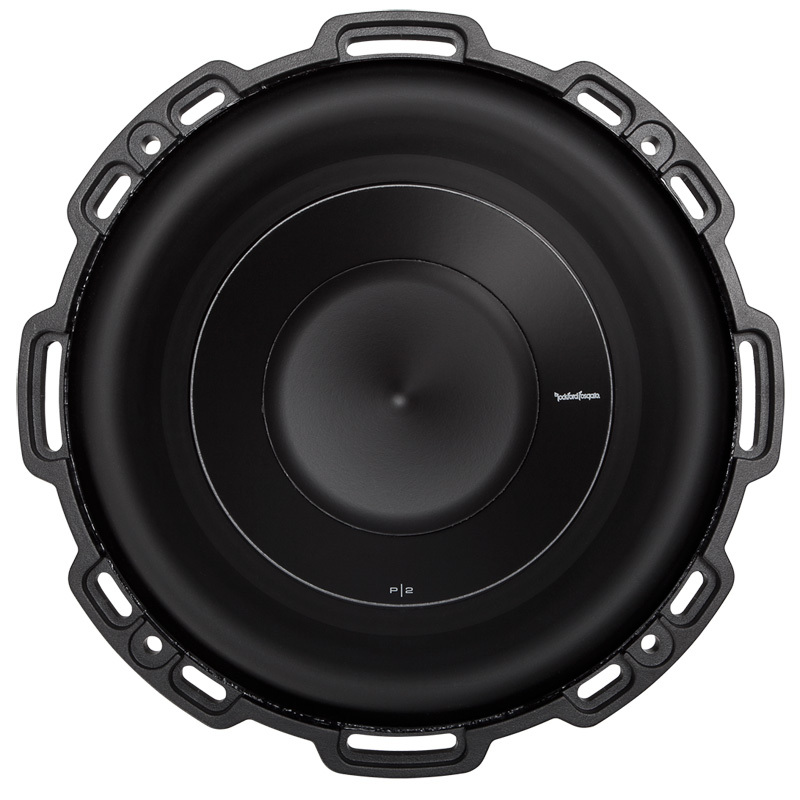 Includes diamond cut cast aluminum trim ring. 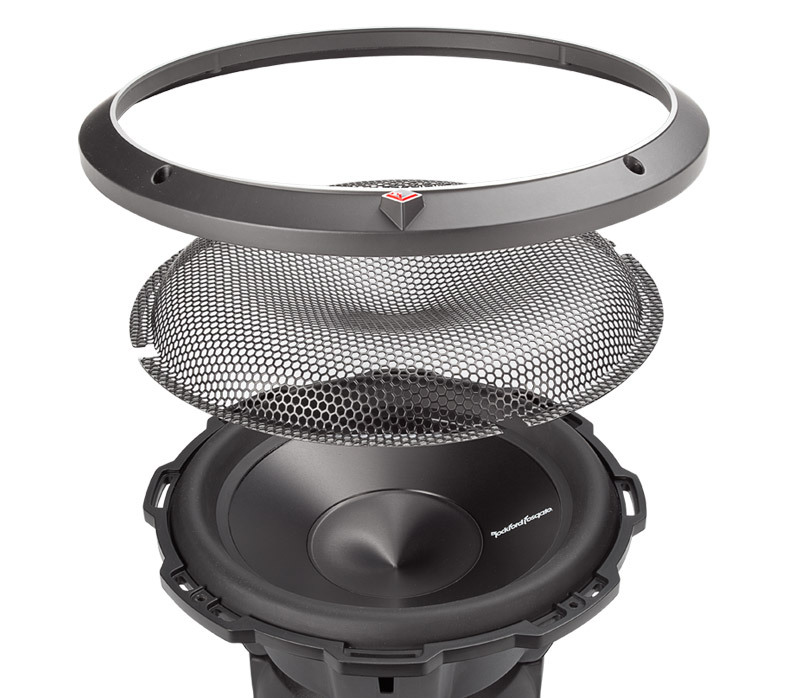 Please use the drop-down menu above to add a second subwoofer.